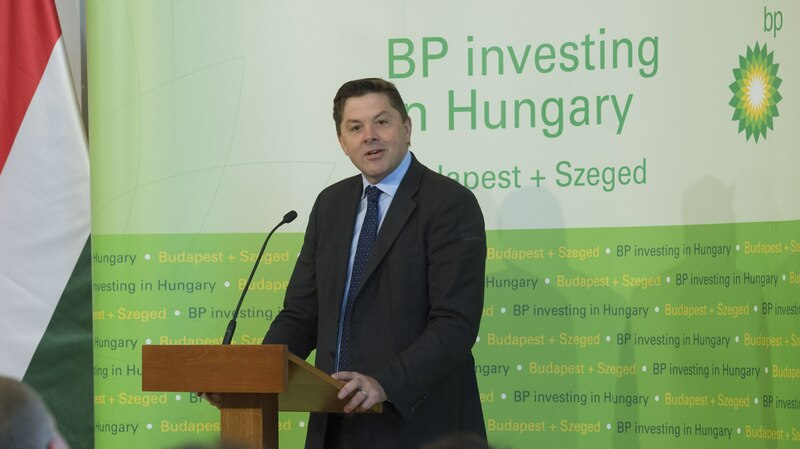 BP announced that it will be opening its second Global Business Services (GBS) centre in Hungary. 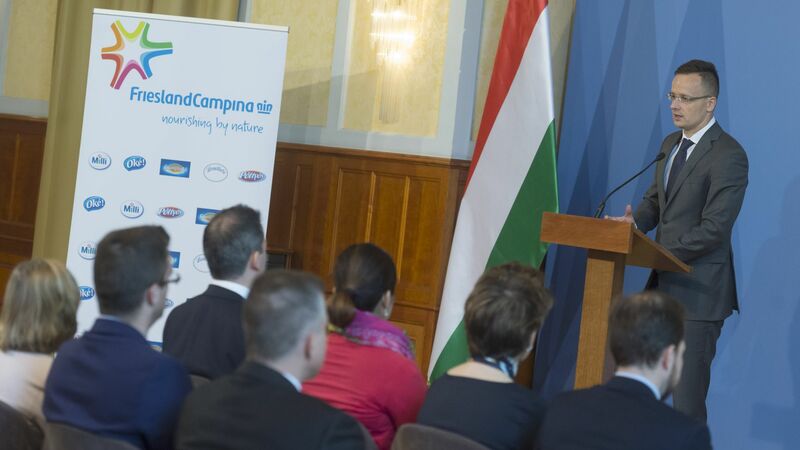 The investment of the British company creates potentially up to 500 high added-value jobs in Szeged by 2020. 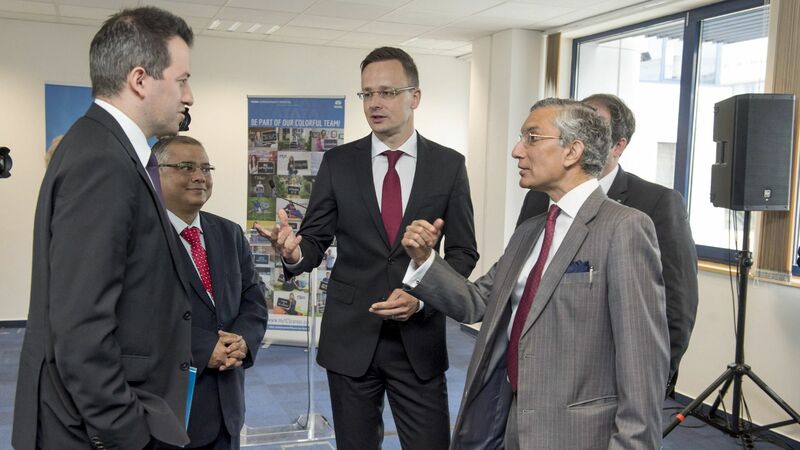 BP appreciates the help and support of the Hungarian Investment Promotion Agency (HIPA) to collaborate in the setting up of the new centre. BP, one of the world's leading integrated oil and gas companies established its GBS centre in Budapest in 2009. BP's business centres in Budapest and now in Szeged provide a wide range of services in 13 different languages for all of BP's businesses and customers. The activity managed from GBS Europe includes finance and accounting, procurement, tax, HR, trading and customer services as well as settlement support for BP's trading business. 85% of BP's employees in Hungary hold advanced degrees, their average age is 32 and over half speak more than two languages fluently. Speaking after the ceremony Brian Puffer, VP of Global Business Services at BP, said: "Through our Global Business Services' (GBS) centres we operate a varied range of vital business activities. 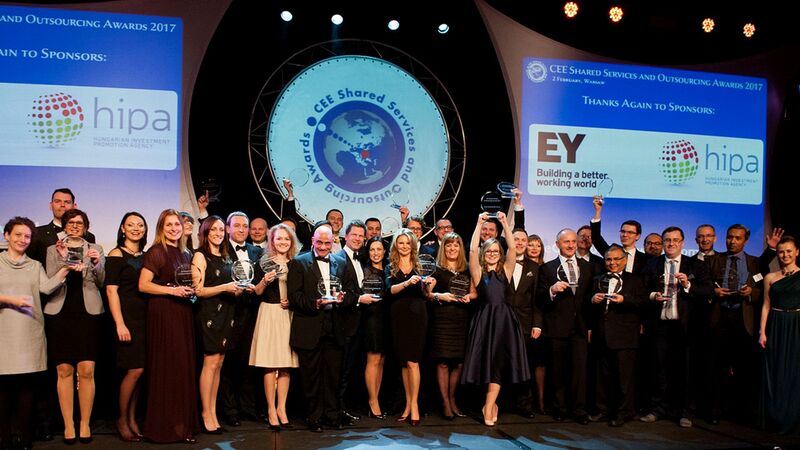 We deliver a world-class service, and the quality of the people at our centres is a key differentiator for us. Hungary gives us access to highly skilled, multi-lingual professionals.